Cranial Therapy – Is It Only Meant For Babies And Children? 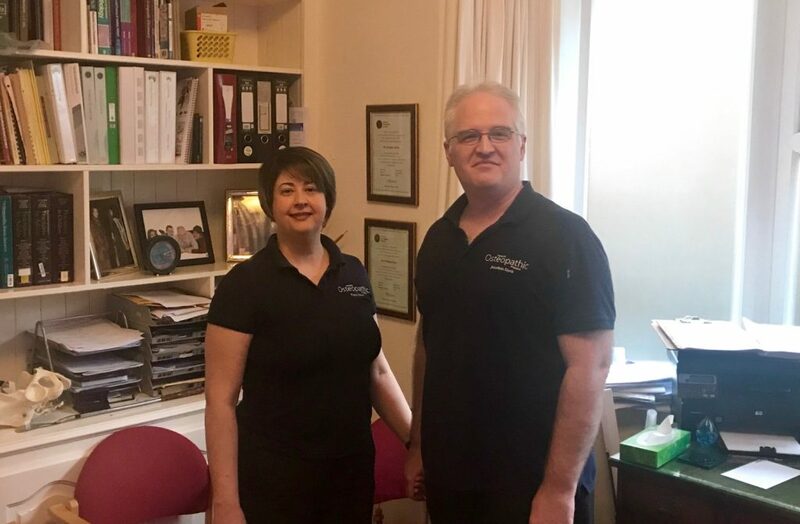 Cranial osteopathy has become a form of osteopathic treatment that encourages the release of stresses and the balancing of tension within the body. It is extremely gentle as a technique and is safe to use on all ages, from newborn babies to the elderly. It is not a different form of osteopathy, rather a different tool in our toolbox. It is often associated to be only for young children and babies which of course is not true. The movements felt within the body are extremely small, so it takes a practitioner with a very finely developed sense of touch to perceive and treat this mechanism. When a practitioner lays his or her hands on the body they assess the motion and quality of the involuntary mechanism and compare that to what we know is normal. ↓ How We Can Help You – At The End Of This Page ↓With very small, mostly imperceptible movements of their hands, osteopaths can then guide the tissues back to their normal range and quality of motion, which then helps to return the tensions and ranges of movement of the tissue concerned back to what nature originally designed. In essence, this aids the body in healing itself. Cranial osteopathy (also called cranial therapy or craniosacral therapy or cranial massage) is one form of osteopathic manipulative therapies. It stimulates healing by using gentle hand pressure to manipulate the skeleton and connective tissues, especially the skull and sacrum (the large, triangular bone at the base of the spinal column). It is based on the theory that the central nervous system, including the brain and spinal cord, has subtle, rhythmic pulsations that are vital to health and can be detected and modified by a skilled osteopathic practitioner. Cranial therapy for babies – When babies are born it is often perceived that they should have none of the tensions and strains that adults might do because they are so young and have experienced so little. Birth however is one of the most stressful events we can undergo in our lives where we are subjected to enormous forces, both in assisted (where forceps or a ventouse suction cup (ventouse) are used to help deliver the baby’s head) and unassisted deliveries. The baby is compressed by the uterus during contractions, twisted to fit down the birth canal and compressed by the tight passage of the birth canal itself. A baby’s ‘lie’ can often have a significant impact upon a cranial head; ideally the widest part of the babies head (front to back) will fit within the widest part of the mother’s pelvis (side to side), though in the real world not every baby will be born in this ideal position. Moulding during birth is an entirely natural process that occurs during birth where the bones of the cranium are designed to overlap to help assist this ‘squeezing’ down the birth canal. Whilst most babies are able to ‘bounce back’ from this moulding, especially as this is something that nature has designed to allow, there are a few babies who have experienced such a significant strain that they may not be able to completely recover from this moulding. Such cases may result in the baby having a slightly abnormal head shape after birth and they may be left with uncomfortable stresses within its body and head. What conditions might benefit from Cranial Osteopathy? 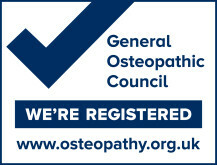 Even though there are insufficient research n white papers to prove claims that cranial osteopathy can treat many ailments, in our years of practising experience, we have patients, young and old, who has benefited much from their cranial osteopathic sessions, such as babies with sleeping problems, or elderly adults with low bone density. The Sutherland Society provides an excellent online resource that may be of further interest and benefit to those wishing to learn more about Cranial Osteopathy and the conditions it may help with. Could there be any adverse reactions to treatment? Occasionally people will react to structural and cranial treatment, and these reactions are always variable. Sometimes a person might can be very relaxed afterwards and sleep well for a time. Sometimes others have a burst of energy, or temporarily become irritable. * As we are all individuals with unique bodies and environments, it is impossible to predict how any individual may react. 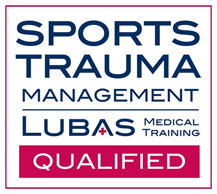 This is a temporary situation and is a response to tissues changing in the body, clearing within 24-48 hours and we can always be contacted if there are any questions. However, he noted that he was holding in his hands adult bones which had become easily separated from each other yet also fit together with beautifully detailed interdigitations. While examining the bevel-shaped sutures of two of these bones, Sutherland realized that the sutures of the bones he was holding resembled the gills of a fish and were designed for a respiratory motion. He also wondered why, if these bones were immobile why the sutures did not ossify throughout our lives as immobile joints should. From here he set out to understand what movements might happen through these bones given the angles of joint surfaces, and what would happen in consequence if he could prevent such movement. He created a special helmet to wear on his own head that was designed to prevent certain movements in his own skull, and tightened these in carefully thought out ways to prevent the normal cranial movement from happening. What he found was that he began to experience a number of symptoms, such as headaches, digestive upsets, disorientation and sickness; conversely when he released the self imposed tensions, he experienced a sense of great relief. Convinced by what he had discovered, he dedicated the remaining 50 years of his life to further exploring and understanding this Cranial Respiratory Motion (also known as Involuntary Motion). The Cranial Rhythm was finally acknowledged through a series of laboratory tests in the 1960’s and 1970’s. Hayden C, Mullinger B: A preliminary assessment of the impact of cranial osteopathy for the relief of infantile colic. Complement Ther Clin Pract 2006, 12: 83-90.